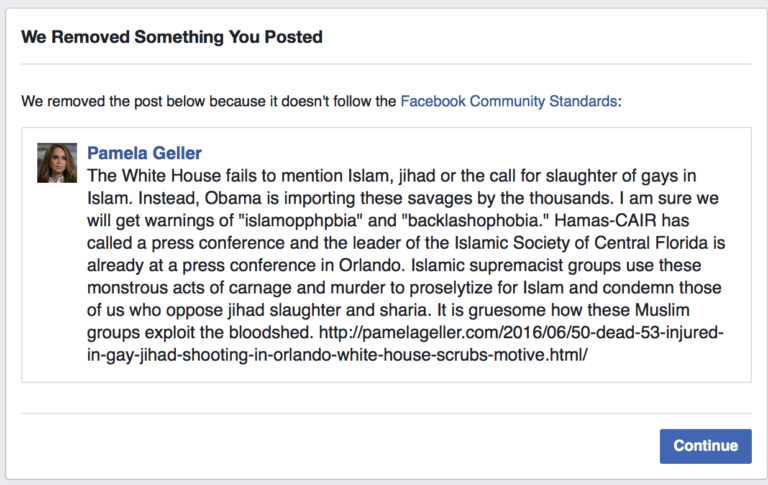 Reddit and Facebook have started aggressively blocking their user’s content discussing the Orlando Shooting Terror Attack. The social media outlets are preventing important information from getting out to the public regarding the facts, witness, testimony, and videos about the attack. Censorship is nothing new to either Facebook and Reddit. In one famous example, Mark Zuckerberg was caught working with the German government to cover up the violence of migrants in Germany. Now, a narrative is being shaped based off of what the fourth branch of the government tells us is true, despite several eye witness reports that there may have been multiple shooters. Is this being covered up to suppress under National Security reasons to not induce panic in the public? Something tells me we aren’t getting the full story and won’t with moves like these to suppress the public’s knowledge. Reddit’s censorship caused thousands of reddit user’s to abandon reddit and delete their accounts after having their coverage of the Pulse gay club shooting deleted from the subreddit thread r/news. But what really sparked rage in many users of reddit is that the Moderators of r/news not only removed information about the attack they removed information on how residents could help donate blood to the victims of the tragedy. 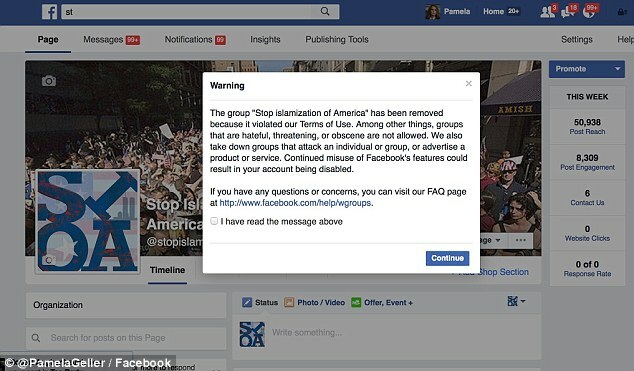 In another case of social media censorship, Facebook deleted Pamela Geller’s Facebook group page “Stop the Islamization of America.” Her own Facebook account also received a 30 day ban after a post she made that was accused of being hate driven speech. 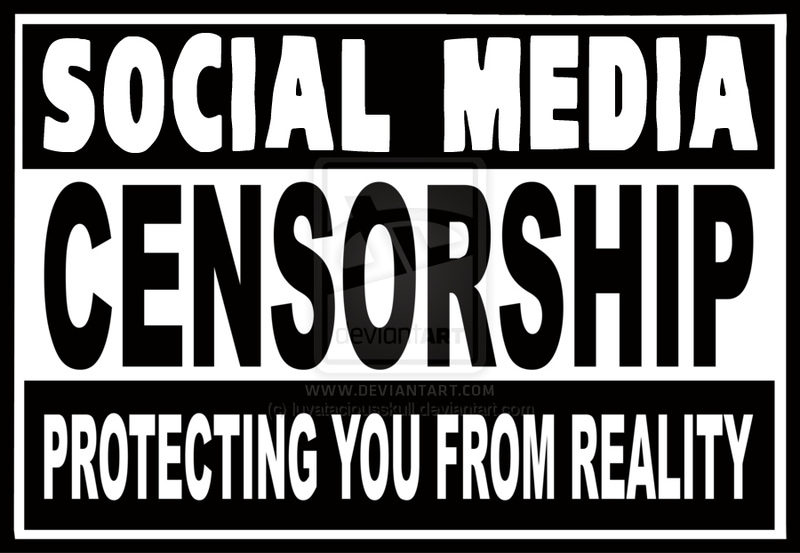 Such actions by social media giants to censor important information stifles the public’s intelligence about a situation, pushing the public’s only source of information to big media outlets or for the educated, alternative news outlets. But it also affects victims loved one’s searching social media for information on the event and whether their family or friend is alive. This is very dangerous and is a step towards China’s ruthless censorship of its citizens, where China has previously censored its media. Lets hope that the reaction by many to delete their accounts has showed reddit that it can’t censor information in a time of need where everyone is seeking answers. Just 2 weeks ago, social media giants vowed to tackle online hate speech. 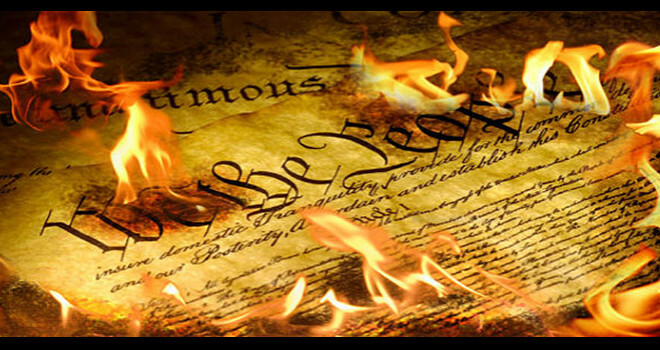 Is this a dangerous precedent of whats to come? 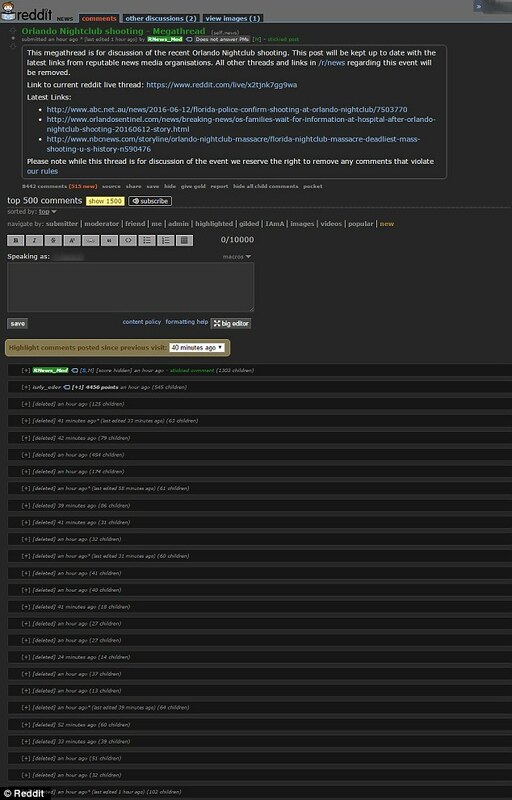 We will leave you with some great moderation at reddit — maybe reddit needs to think about hiring some new mods after this outburst. You can’t just silence information and someone’s opinion without backlash from the community.